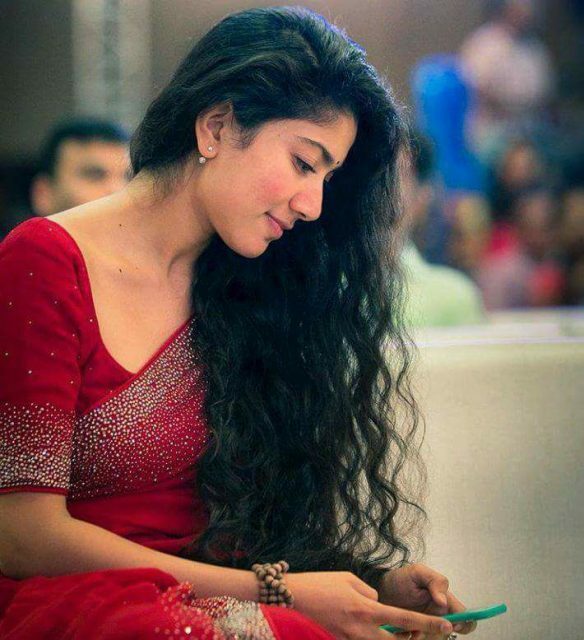 Are you a die-hard fan of Southern cinema’s latest heartthrob Sai Pallavi? If yes, then we have some awesome news for you. According to a leading daily, her latest film ‘Kanam’ is gearing up for release and its trailer will be released soon. The film has been directed by director AL Vijay and is touted to be a horror thriller. In it, Sai Pallavi will be playing the role of a young mother. Interestingly, ‘Kanam’ is a Telugu-Tamil bilingual with the Tamil version titled ‘Karu’. Sometime ago, Vjay had said that the film has a bold plot and will give fans plenty of food for thought. He had also said that Sai Pallavi will be able to do justice her role in ‘Kanam’. “Right from the beginning, I was very confident that Sai would be able to pull it off. I watched Premam as well as Kali. I loved her performance in both. She was very impressive in the latter. She has done a wonderful job in Karu/Kanam,” he had said. In case you did not know, Sai Pallavi became the talk of the town thanks to her performance in the surprise hit ‘Fidaa’. At present, besides ‘Kanam’ she also has ‘MCA’ in her kitty. So, are you looking forward to ‘Kanam’? Comments, please!